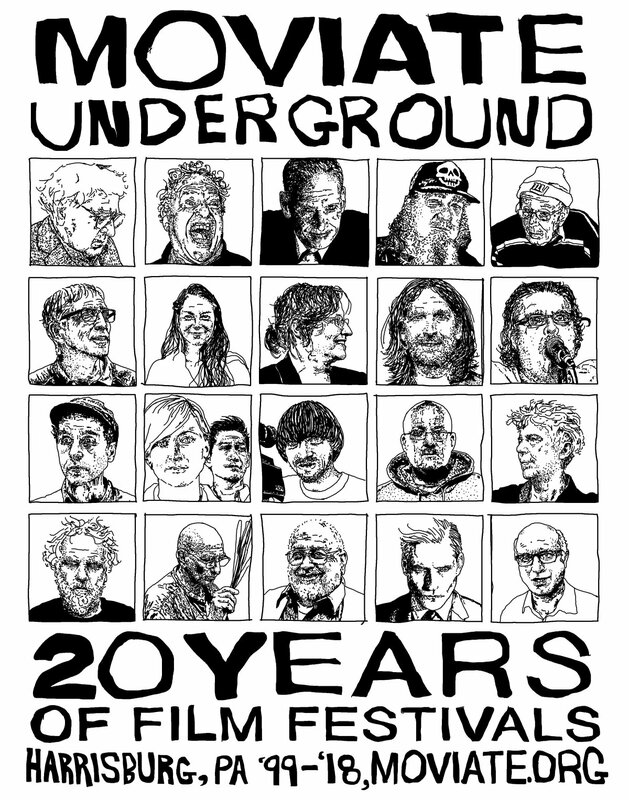 Annual Moviate Underground Film Festival at Artsfest! SCREENINGS ARE FREE FOR ALL AUDIENCES TO ATTEND, CREATING AN ATMOSPHERE UNLIKE MANY OTHER FILM FESTIVALS! Moviate Underground at Artsfest encompasses a 3-day film festival on the banks of the Susquehanna River in Harrisburg, PA along-side area artisans and craftsmen. We have a wide range of viewership and look for anything from spotlight animation and pixelvision films to quality narratives and comedies to animation and kids films to documentaries. Category: Annual Moviate Underground Film Festival at Artsfest! Moviate Underground at Artsfest takes place during Memorial Day weekend in Harrisburg, Pennsylvania. Artsfest brings in thousands of art and film enthusiasts who attend multi-genre film screenings at multiple venues around the capital city of Harrisburg. Any original films from any time are accepted. Attending filmmakers receive discounted hotel rates and admission to all events including any special speaking engagements or award ceremonies. Please include a disclaimer for any explicit content. This is used for programming purposes only and will not influence the decision-making process in any way. Please take care when selecting the submission fee corresponding to the length of your film. Films will not be considered "in consideration" until we have received a complete submission fee appropriate for your film's length.